We’ve teamed up with STA Travel to get you the best flight deals on the market. Not booked your flights yet? STA Travel experts can find you a great deal with their exclusive student/youth discounted airfares. They can also provide flexibility and return flights home to the UK with the Multi Flex Pass allowing unlimited flight changes. 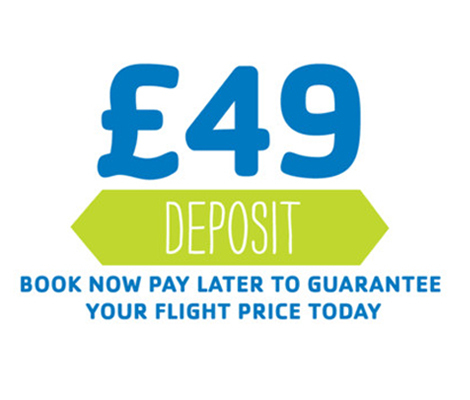 Not only that you can secure your flights today with a small deposit of just £49. 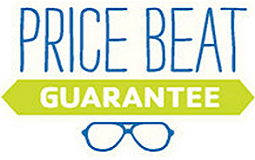 Book now, pay later! Lock in your seat for just £49 and pay the balance up to 10 weeks before you fly. 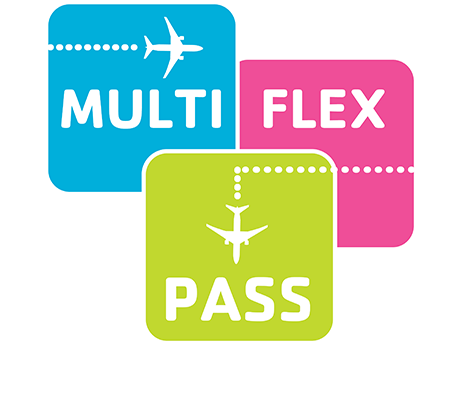 STA Travel’s exclusive Multiflex passes allow you to change the date of your flights up to 3 times, without having to pay those nasty airline fees! 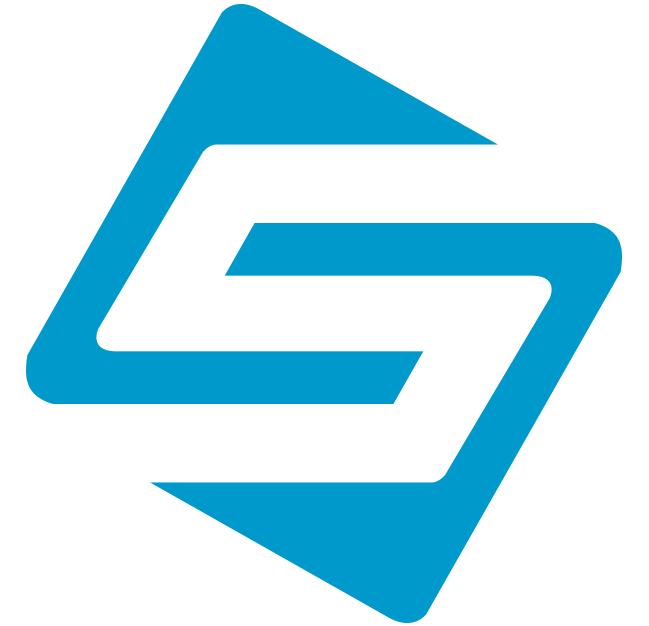 STA Travel are committed to finding you the best deals possible, so if you find a cheaper price somewhere else, they’ll match it. To get a quote please contact call your personal STA Travel Expert on the details outlined below.